Argyle picked up another point away from home as promotion rivals Luton were held. The hosts took an early lead when Danny Hylton picked up his 19th goal of the season. But Argyle came back to equalise through Craig Tanner with 25 minutes on the clock. 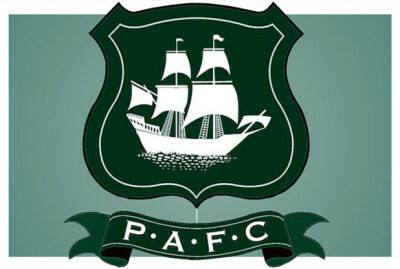 The result kept Argyle sitting comfortably in the automatic promotion places.